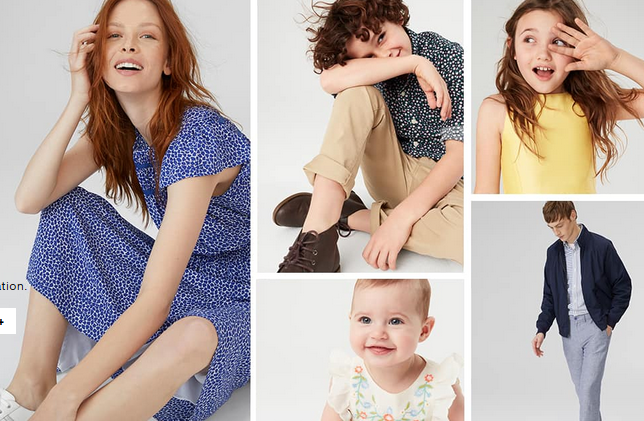 Right now, you can use this new Gap Coupon Code to get 40% off your purchase! Use coupon code SUMMER at checkout to get this deal. Go ahead and grab some new items for summer. Offer ends 5/28. Shipping is free on $50 or more.